Feed during stress periods with low forage quality. 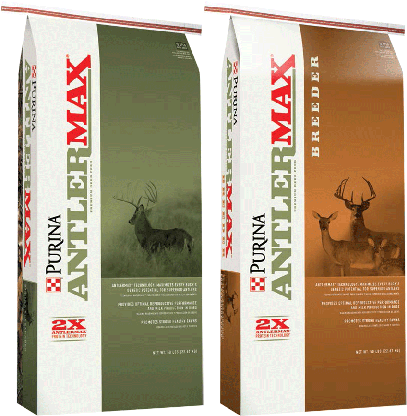 Proprietary AntlerMax® Minerals – optimal antler growth, density and strength. Feed from September through January. 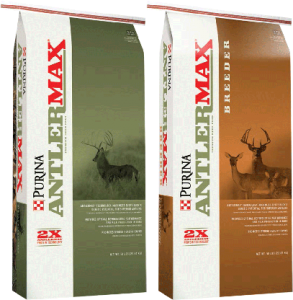 Have any questions about AntlerMax? Give us a call at 817.473.1137, or come on down to the store!